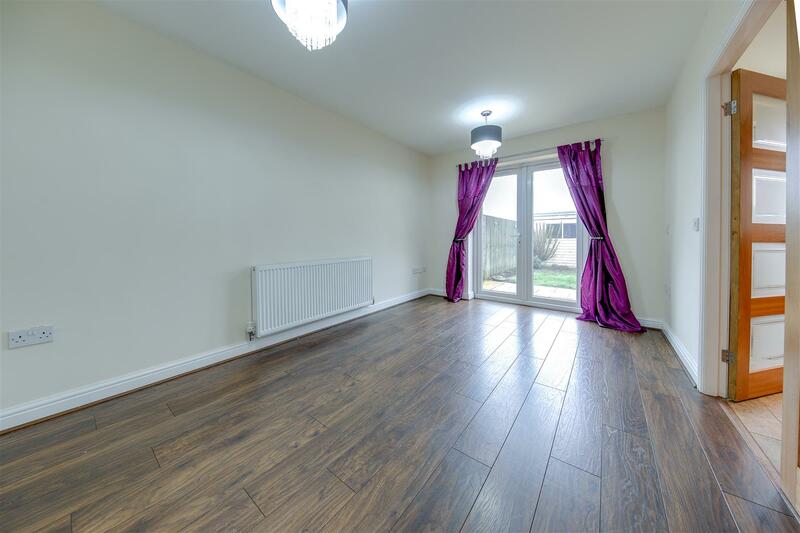 *** NEW *** – SUPERB MID 4 BEDROOM TOWN HOUSE OFFERED WITH NO CHAIN DELAY! 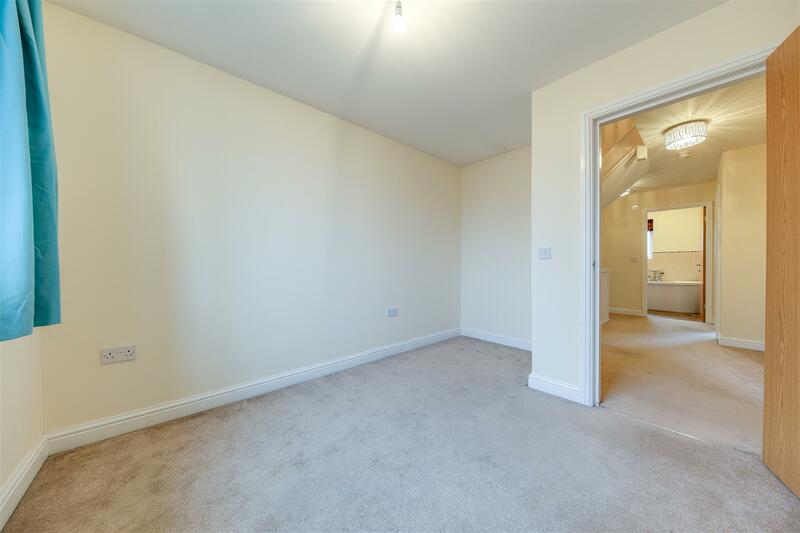 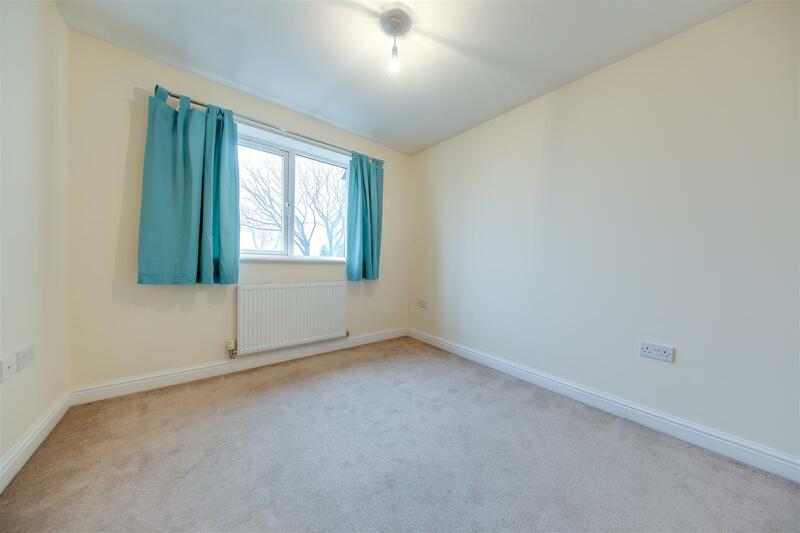 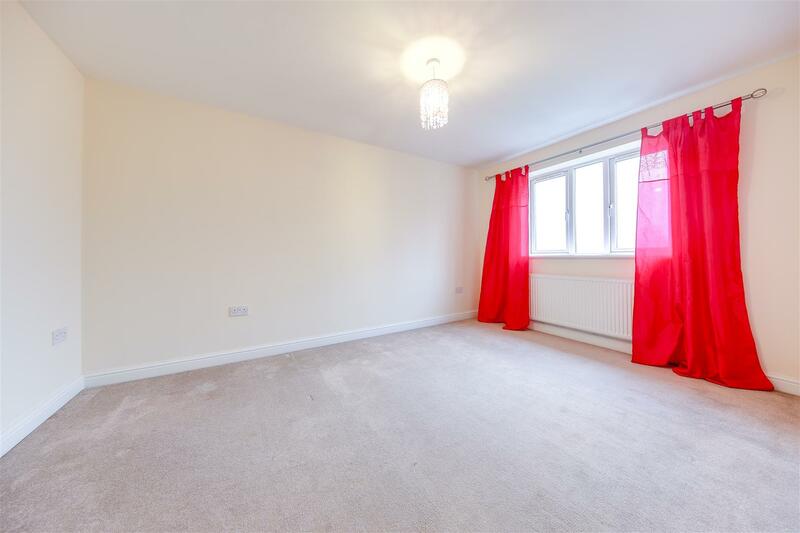 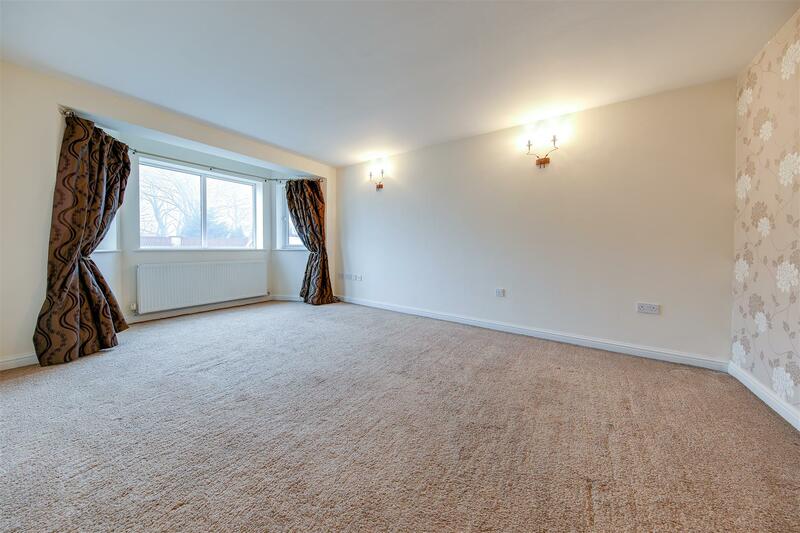 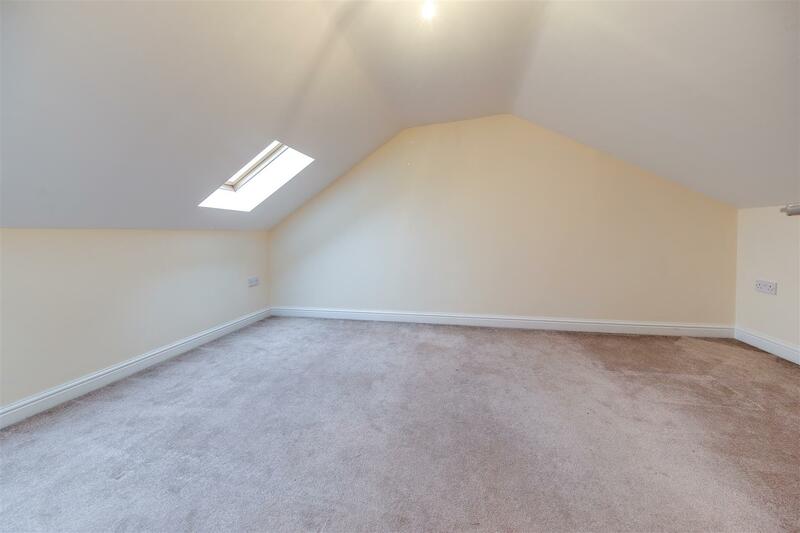 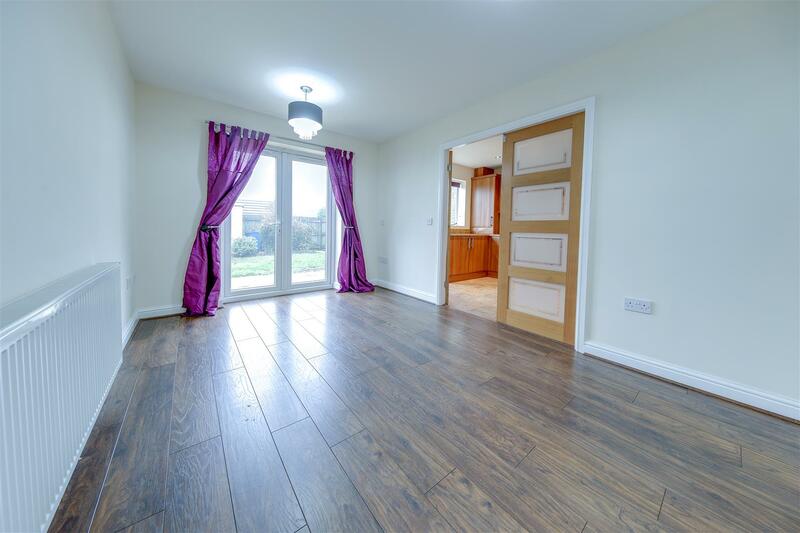 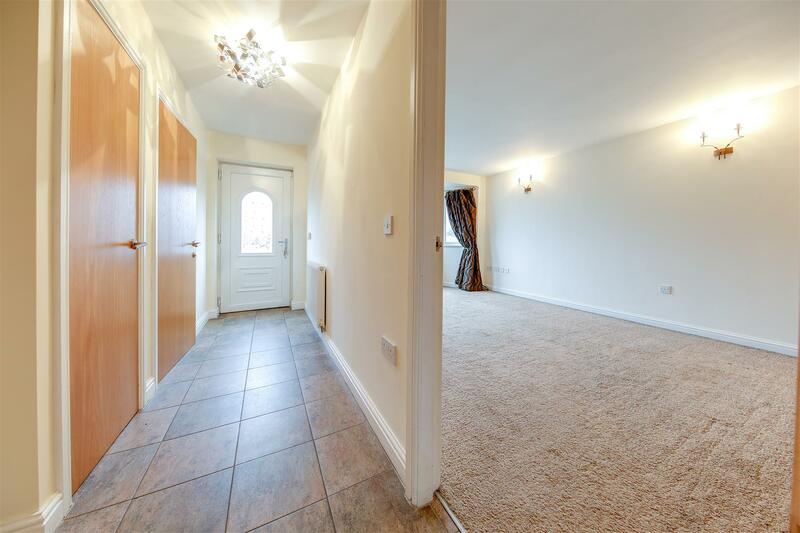 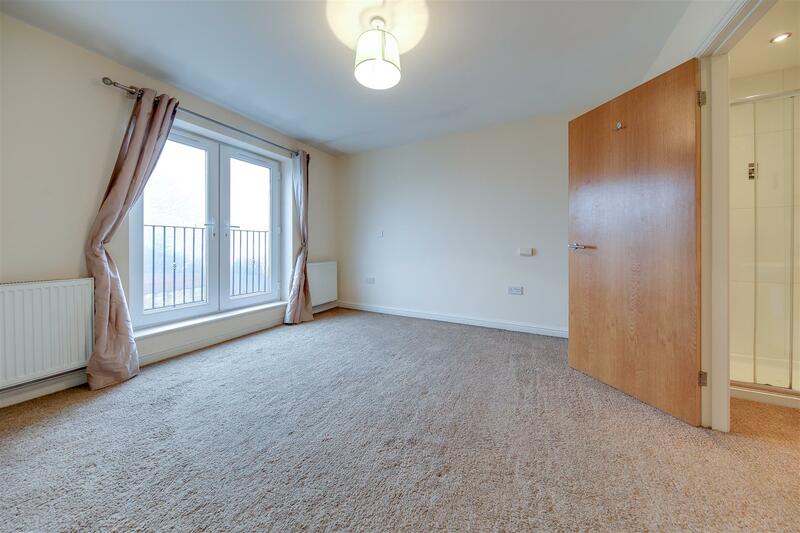 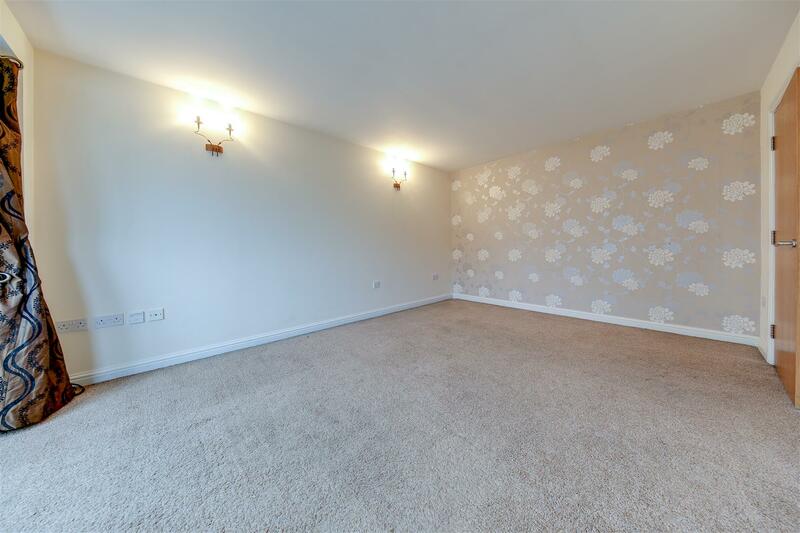 NEUTRAL PRESENTATION THROUGHOUT & DECEPTIVELY SPACIOUS LIVING ACCOMMODATION – Small Select Development, Perfect For Excellent Motorway Links & Sought After, Good Schools Nearby – DON’T DELAY – Call Us Today!!! 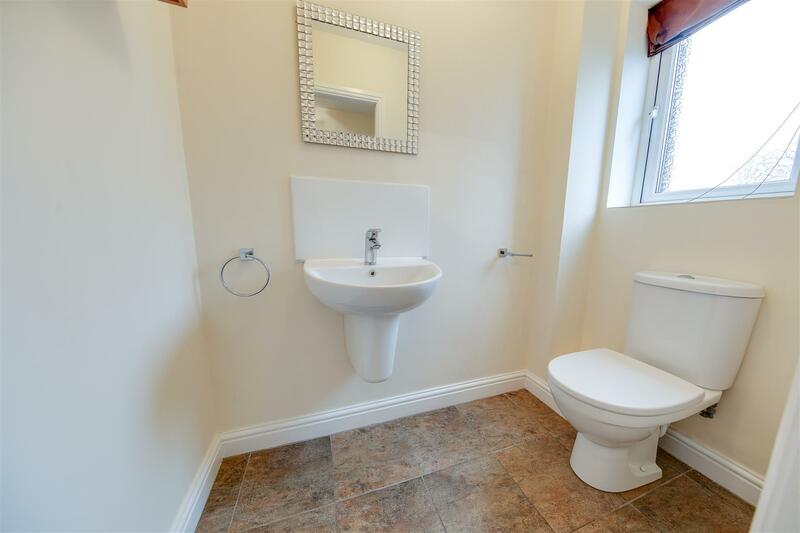 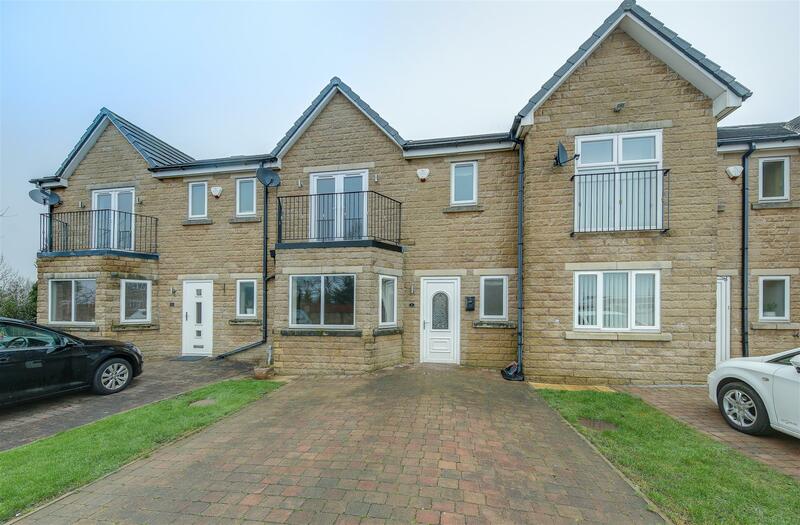 Victoria Court, Haslingden, Rossendale is a perfect mid town house, offering spacious, 4 bedroom family accommodation. 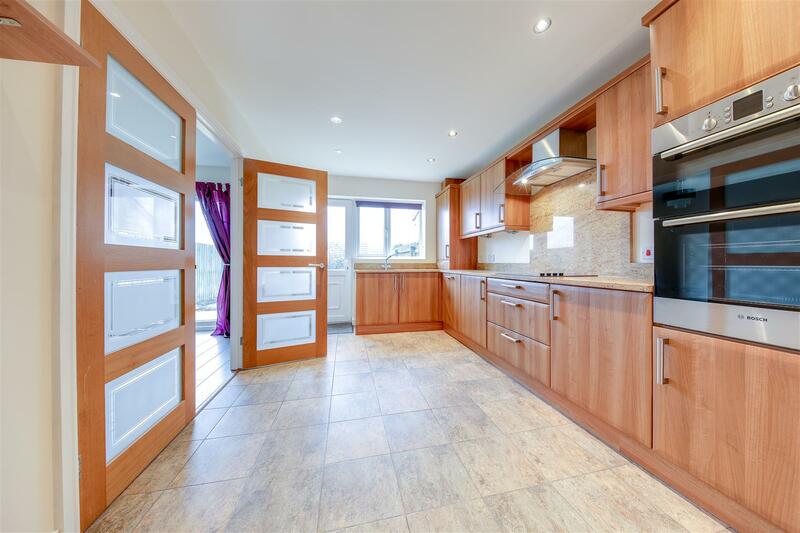 Providing good living space which is well laid out over 3 floors, this is a great family home which really is DECEPTIVELY GENEROUS. 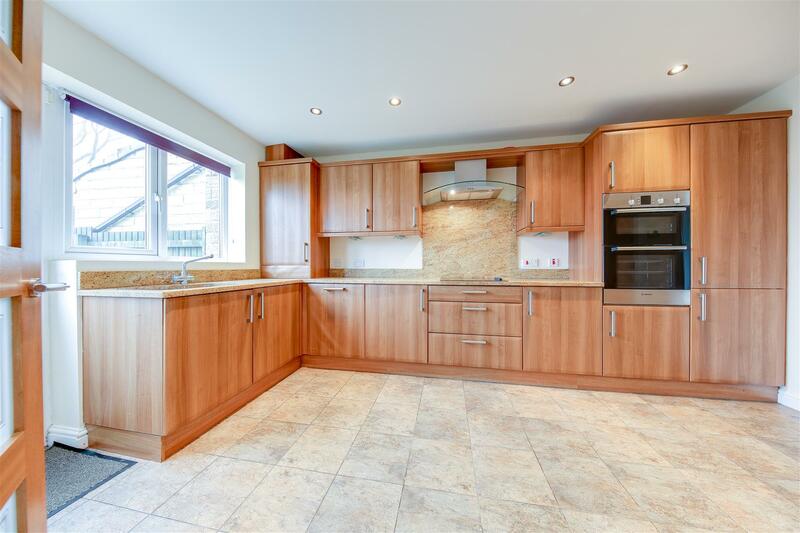 Ideally positioned with locally sought after, good schools close by, this is an ideal family home which really must be viewed in person. 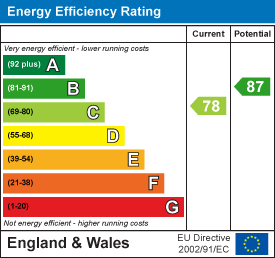 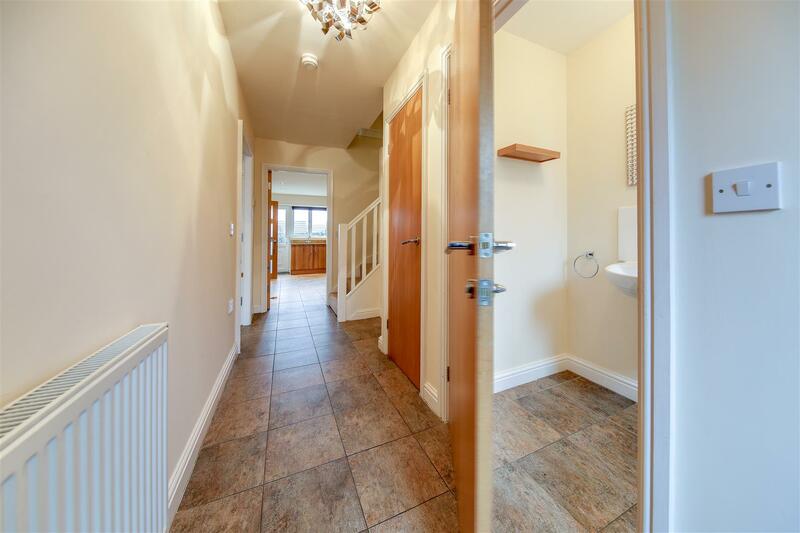 This property also has the benefit of being OFFERED FOR SALE WITH NO CHAIN DELAY. 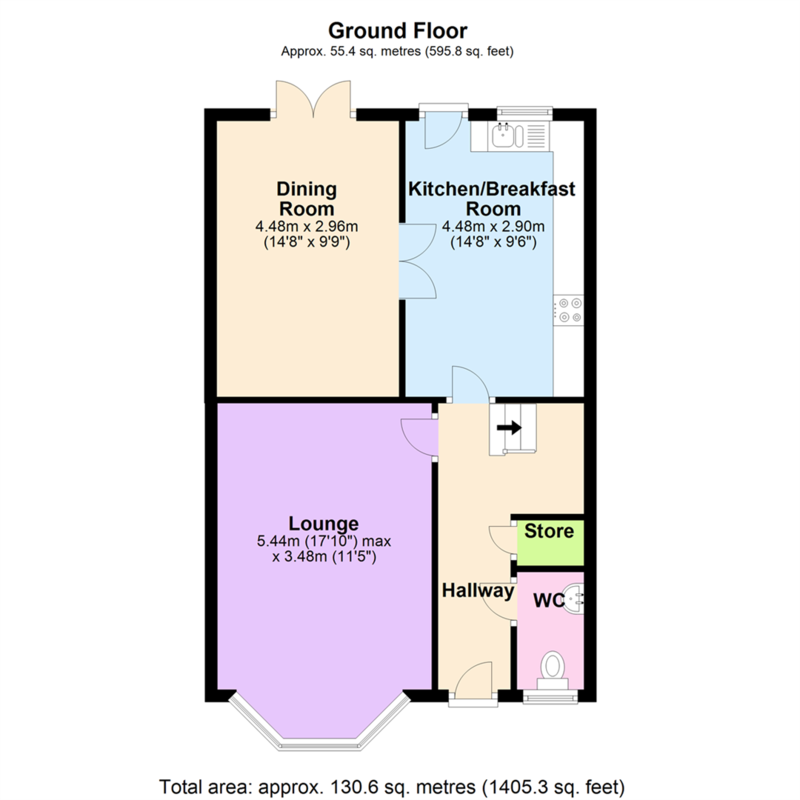 Internally, the property briefly comprises: Entrance Hall, Lounge, Breakfast Kitchen, Dining Room, Downstairs Cloaks and Under Stairs Store. 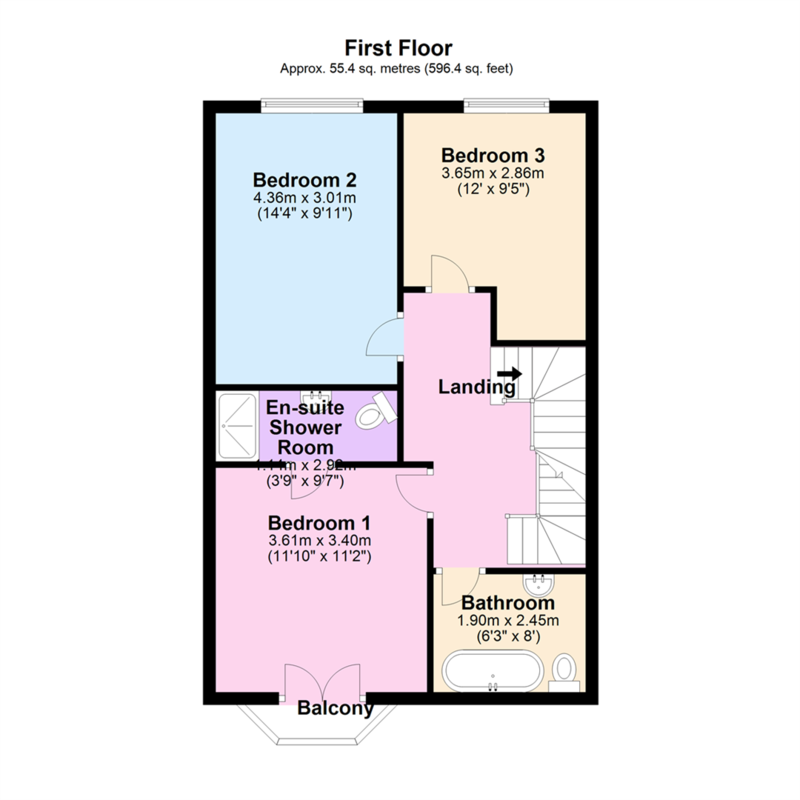 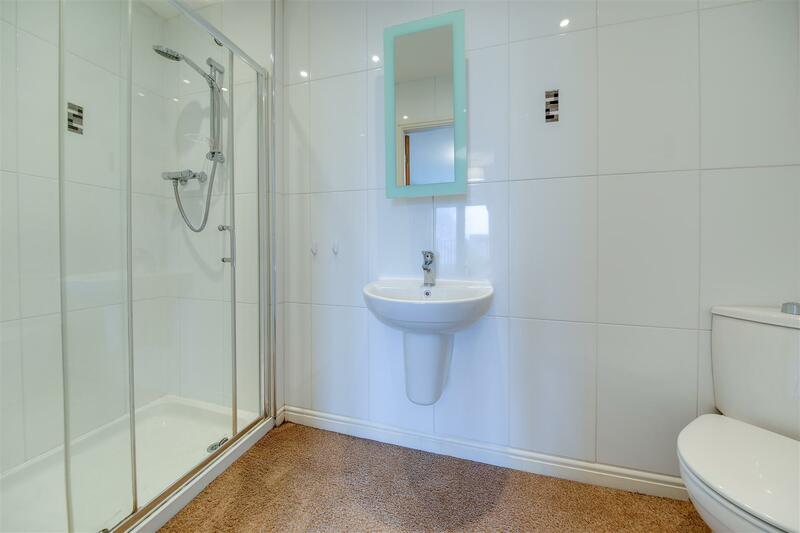 To the first floor, off the Landing are the Master Suite comprising Bedroom with Balcony, Dressing Room and En-Suite Shower Room, Bedrooms 2 & 3 and Family Bathroom. 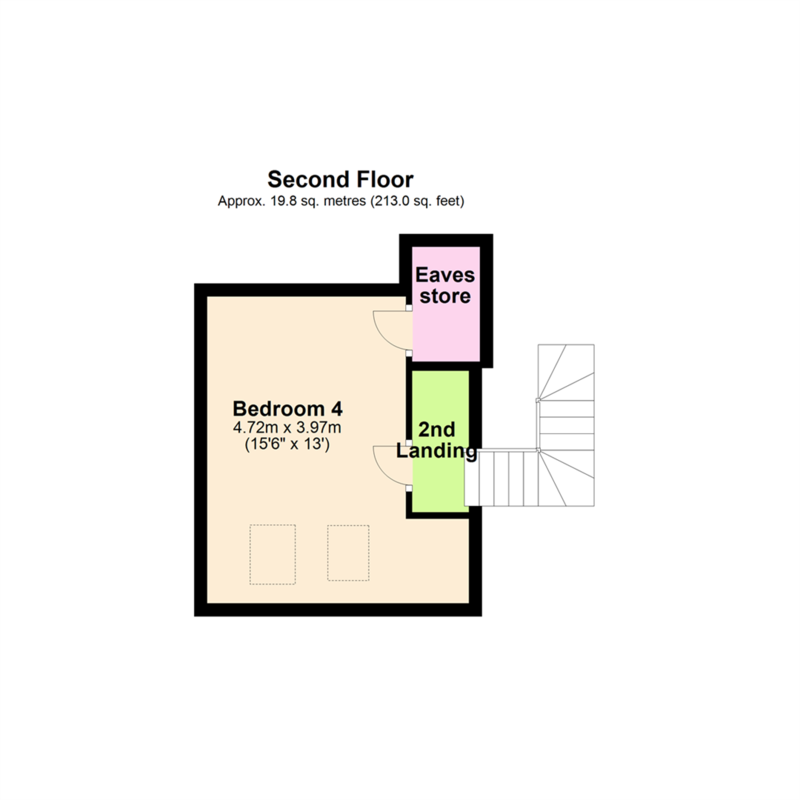 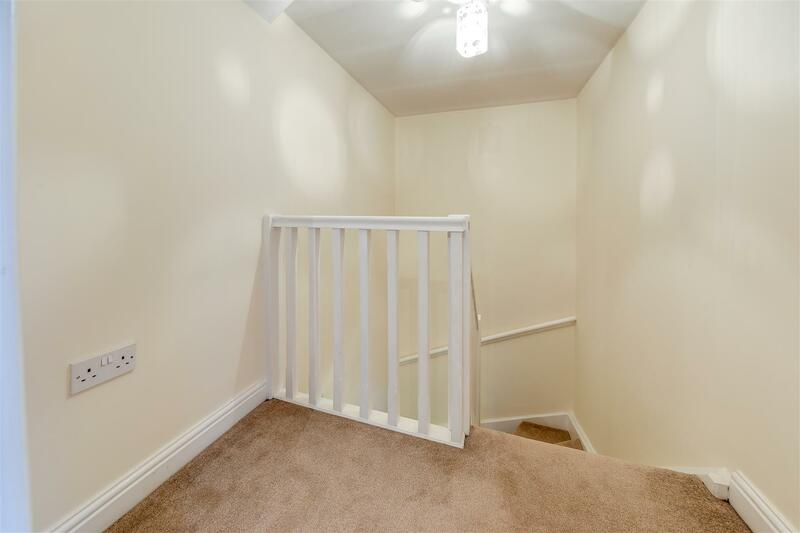 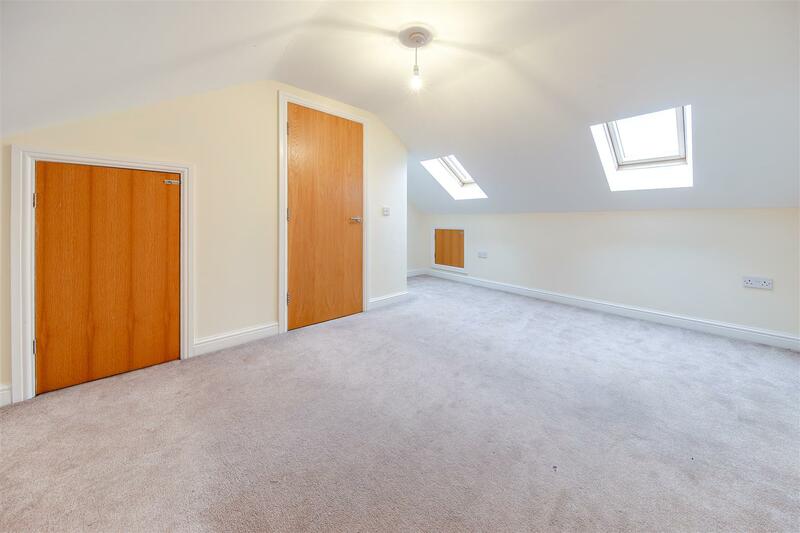 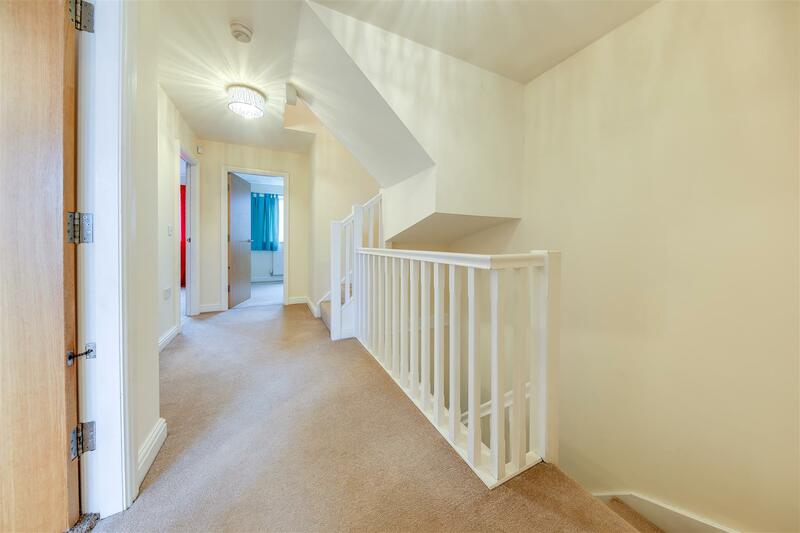 To the 2nd Floor is Bedroom 4 with Eaves Storage, while externally, valuable outdoor space comes in the form of a Front Garden and Driveway Parking, plus a Garden to the Rear. 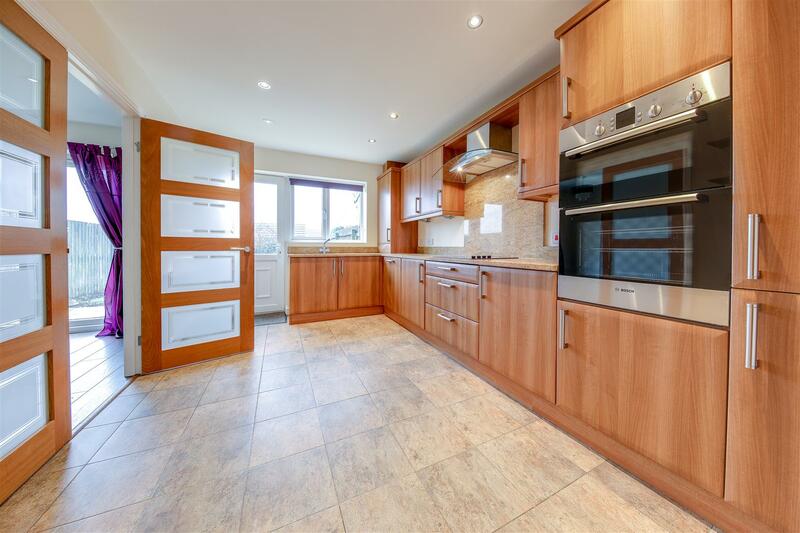 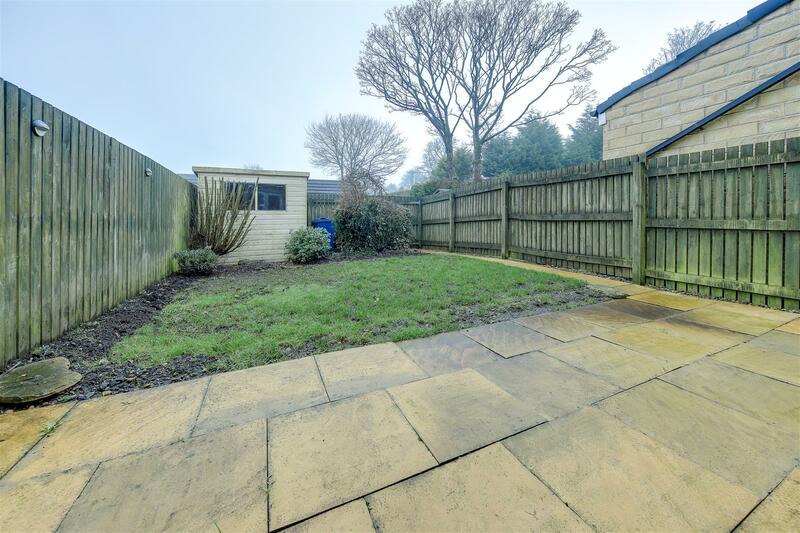 Located in a desirable residential area, this property offers aspirational family living in a popular and sought after location. 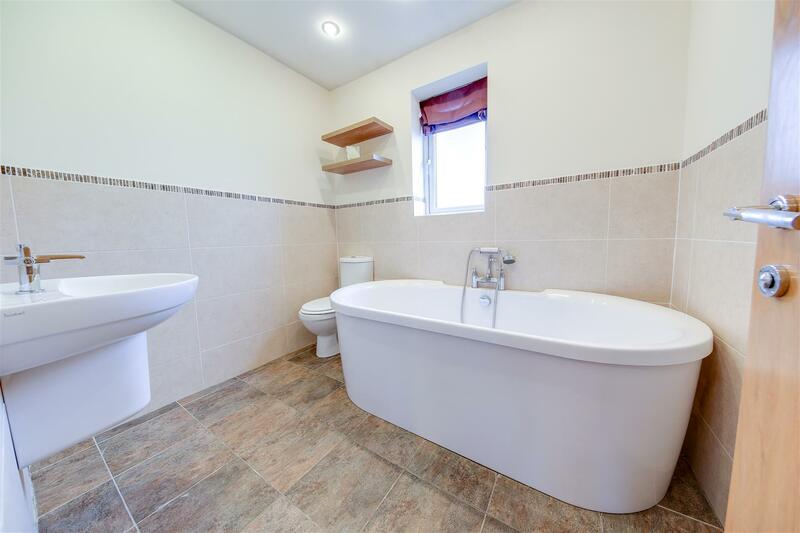 With open countryside and excellent commuter connections both within easy reach, this property combines the best of both worlds, while also having good local schools and excellent local amenities available nearby.